Its important to have all HVAC systems, including your furnace, checked regularly. This will ensure the most energy efficient home. This will ensure that your home is winter-ready before the cold months hit. Make sure that your home is ready for the heat of summer. Call us today to find out how we can fine-tune your air-conditioner and ensure your home is running at maximum efficiency. Our specialized commercial HVAC technicians do work for industrial, commercial, and residential clients. Call us today so that we can make sure that your home or office gets quality HVAC repairs. Let our professionals work for you. Call or schedule an appointment with one of our qualified mechanics today for any mechanical work, like thermostat and control installations. At Bass Mechanical, we provide commercial & residential air conditioning, heating, mechanical, and all HVAC services to the Chicago, IL area. 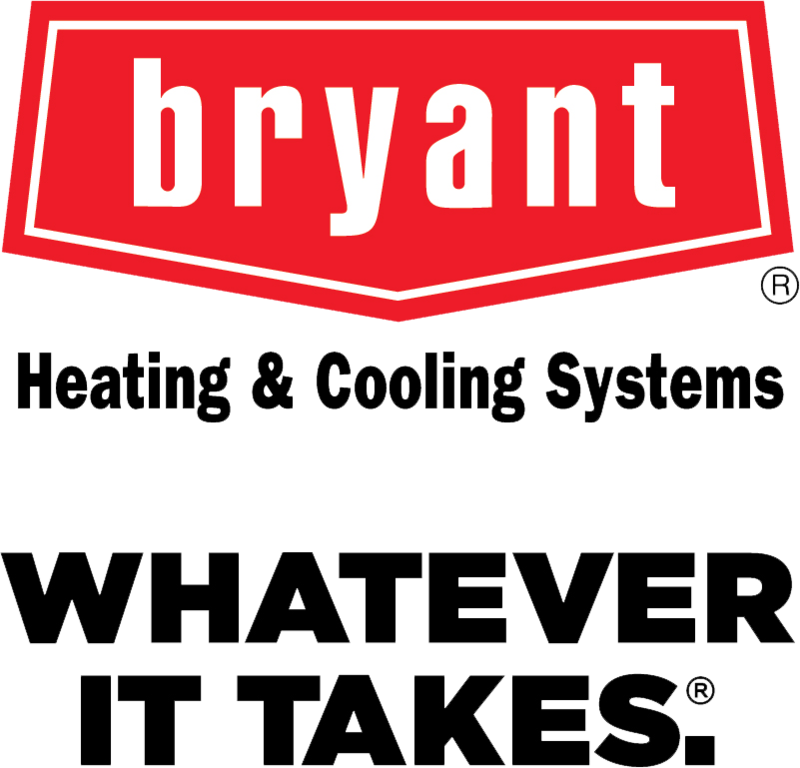 We employ only the best HVAC technicians that have been thoroughly training in every area of mechanical repair & replacement. Our mechanics have the qualifications required to solve your heating & air conditioning issues. We provide 24/7 emergency mechanical repairs for both commercial and residential heaters & air conditioners.